Think You Need To Hire A Skip ? Think Sgain! W.K House Clearance skip hire alternative is a lot simpler than hiring a skip. There is no need to get a skip hire permit from your local council you won’t have to load anything, we do all the work for you. This way you are not limited by the size of a skip. 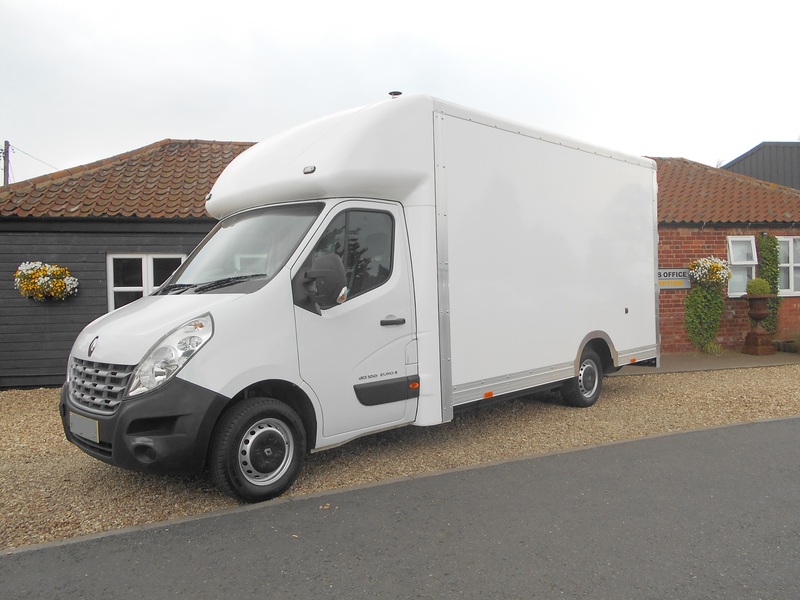 We can fit the contents of a full house into one of our vans! Could you imagine fitting the same into a skip. 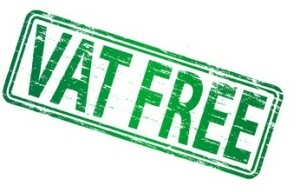 Not only are we easier, we are faster more convenient and most of all we work out cheaper !!! 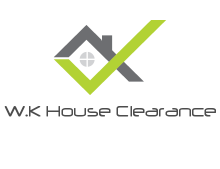 W.K House clearance will discuss with the client what the requirements of the job are. The cost of the work will be agreed before work commences (Cleaning and disposing of waste is included in the fee). We turn up at our agreed time with our agreed workforce fully uniformed, trained and ready to go. We will work till all the things you have asked to be cleared are cleared. Whilst most people using our skip hire alternative will expect most of the things we take away to go straight to landfill. W.K House Clearance aim to donate or recycle at least 90% of everything we clear !